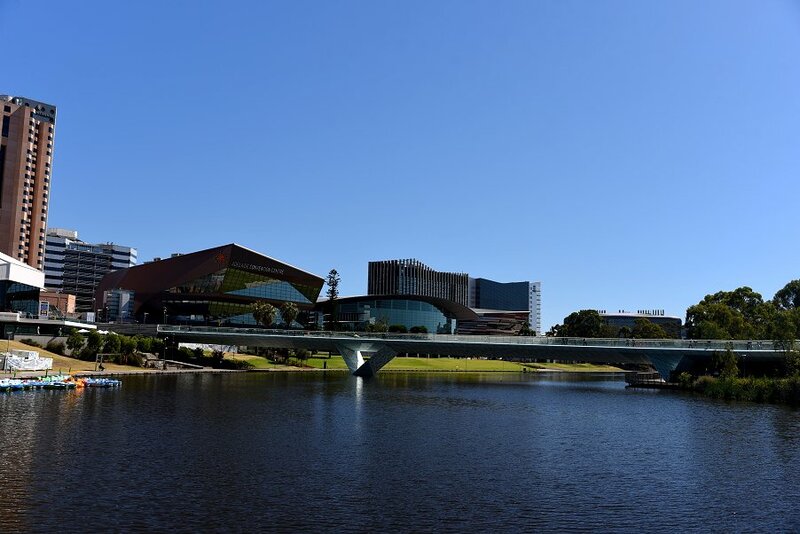 The otherwise old and quiet River Torrens has been injected with some life as a shiny, newly refurbished pontoon emerges just in time for summer. 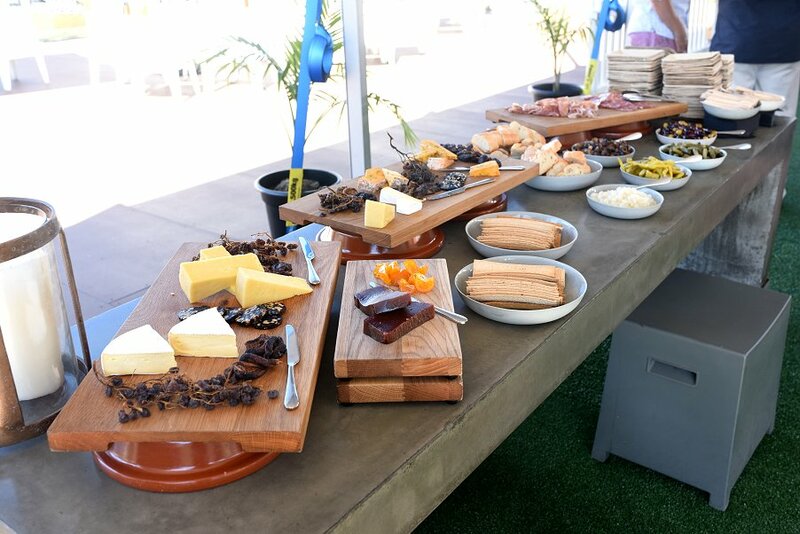 We were invited to celebrate the opening of Adelaide’s newest pop up, Summer Series on the Pontoon in Elder Park where drinks were flowing and music was playing on a beautiful summer’s day. 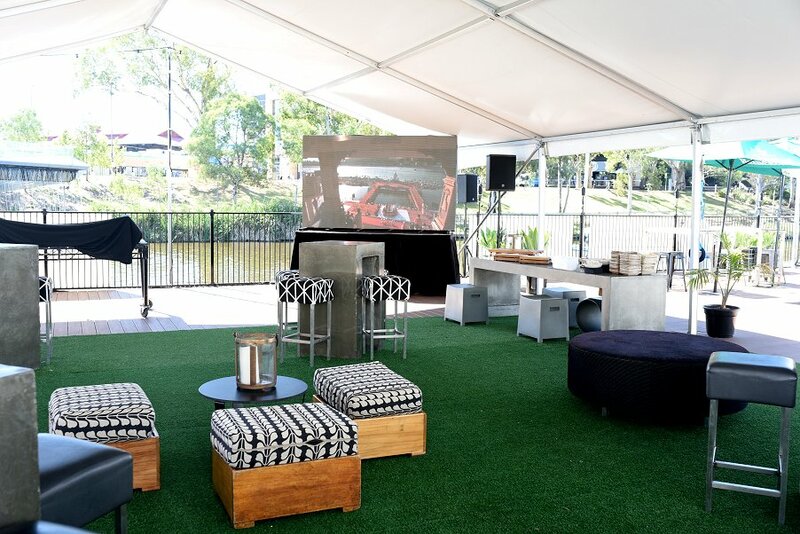 The exciting new space features a deck overlooking the river, with big screens to watch the cricket and the picturesque surroundings of Elder Park as a backdrop. At night, we imagine being enchanted by the luminosity of the Adelaide Festival Bridge and the bright lights of the Adelaide Oval both in plain view. The venue has a selection of beers flowing on tap, spirits, wines, cocktails (yes, Aperol Spritz was not left out), and nibbles and smoked meats available so you will not have to step off the pontoon to grab a bite to eat. 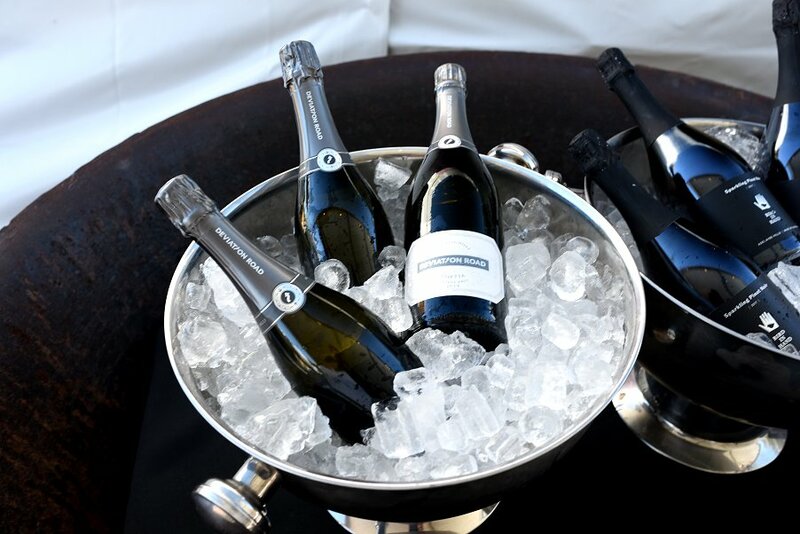 We recommend you stop by on a balmy summer night with friends to experience this fun and dynamic venue. We would like to thank Sassafras PR for inviting us to the Pontoon, which will be on-scene until 3 February.